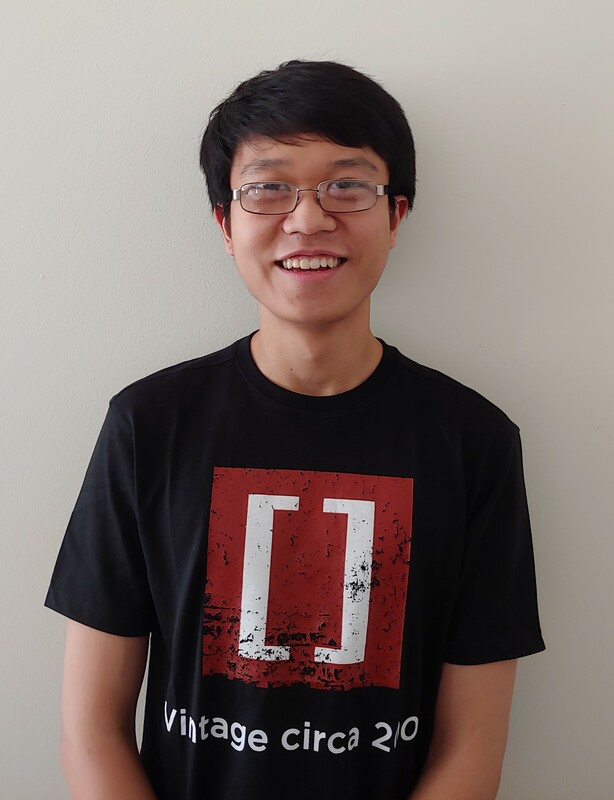 The twelve CodeIT finalists will meet Scott Wu - a three-time IOI gold medalist and was the overall IOI winner in 2014. He also won a gold medal from the ICPC world finals in 2016. Scott Wu is a three-time IOI gold medalist and was the overall IOI winner in 2014. He went to Harvard, where he won a gold medal at the ICPC world finals in 2016. He previously worked at Addepar, Hudson River Trading, and Jane Street and is now the cofounder of a stealth startup in San Francisco. Scott started competing in programming contests in 2009 and still competes and commentates for fun. His favorite contest algorithm is sqrtN bucketing.